Pick your listening environment. Hit the above link for our immersive, 5.1 channel surround sound experience. EAR is perfect for listening on earphones over WIFI. The adaptive bitrate CAR stream is loud, clear and conquers road noise. KFREE employs the latest in digital technology from StreamS and Modulation Index to bring you unrivaled sound quality and consistency. Pair us up with the StreamS HiFi Radio app for the best listening and multimedia experience. Visit the How to Listen page or click on the links below to learn more! 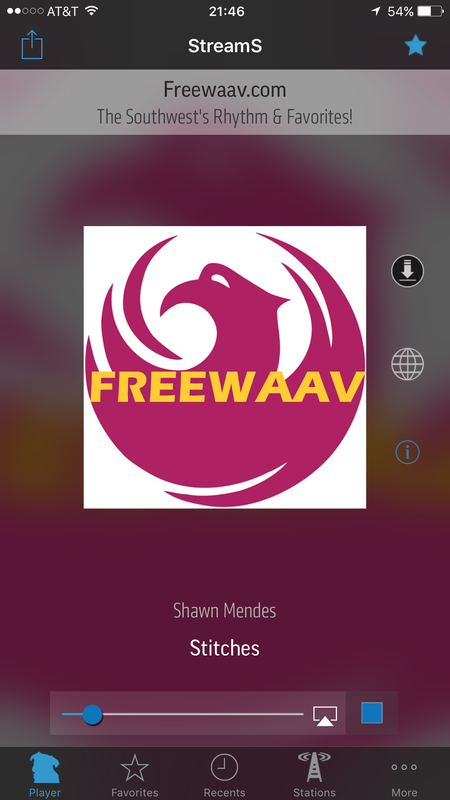 Listen to KFREE with TuneIn Radio on your 4G LTE or WiFi device. You can download the songs you hear with one click! Get the free app for your iPhone below. KFREE recommends the StreamS High Fidelity Streaming Audio Player for listening on your iPhone. 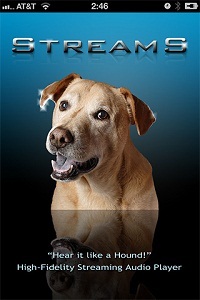 Get StreamS today by clicking the StreamS image below. It features the latest xHE-AAC technology and KFREE's 48k 'X' stream sounds as good as 128k AAC. Stream | Weather and Traffic | How to Listen | About | Contact | Advertising © Copyright 2017 KFRE.US All rights reserved.